The 2017 Range of Baumr-AG lawn mowers have landed and are already becoming the most demanded brand on the market! 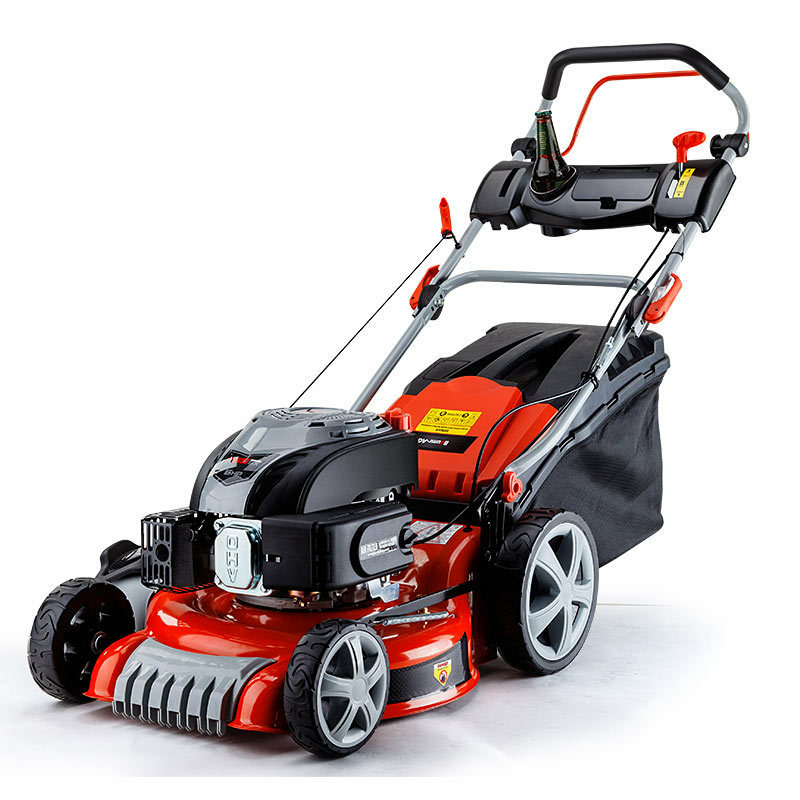 The 19” Baumr-AG 760SX boasts an effortlessly powerful 6HP 165cc air-cooled, 4-stroke OHV engine, that slices through the toughest buffalo with ease to give your lawn a great looking, healthy cut. Packed with impressive features the 760SX is absolutely 'Top of its Class'; true 4-in-1 functionality means you have the option of catching, mulching, direct side discharge or direct rear discharge. You can also select from eight central height adjustment settings with the pull of a lever, and the precision CrossCut blades will give your lawn the ultimate finish. The 760SX turns mowing into a leisurely stroll thanks to the integrated drink holder, self-propelled design and oversized wheels. And when you’re done, simply plug your hose into the wash port on the tough 19” steel deck to give the undercarriage a quick and easy flush! So order your Baumr-AG 760SX and make the cut today!